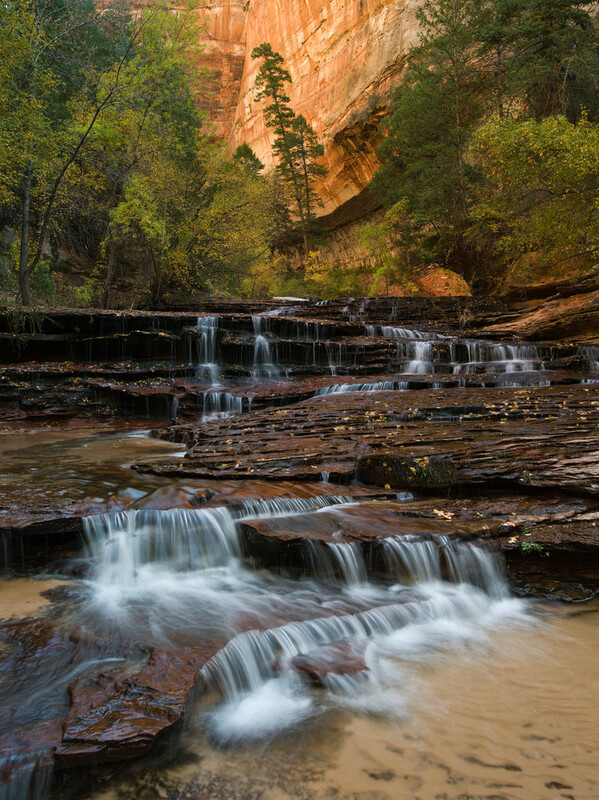 The famous (or some would consider it infamous) 9-mile round trip hike into the "Subway" in Zion includes crossing the left fork of North Creek numerous times, climbing boulders, and a very steep 1-mile ascent back up to the top where the trail begins. It's a hard enough hike just carrying enough water for the day, not to mention the camera gear needed to capture it's beauty. But, as with most things in life, nothing worthwhile is easy.